Twitter has forked out to buy Mixer Labs – a start-up company that specialises in geolocation. 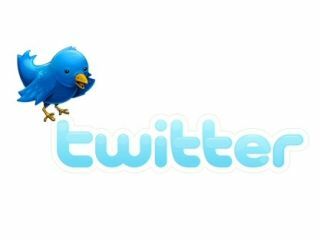 The popular micro-blogging service has bought the company for an undisclosed sum, to bring an efficient geo-location system to Twitter. "When current location is added to tweets, new and valuable services emerge—everything from breaking news to finding friends or local businesses can be dramatically enhanced, explains founder Ev Williams on the company blog. "Our efforts in this area have just begun. Today, we're excited to announce a major new step into the location-aware future. Twitter has acquired Mixer Labs, creators of GeoAPI." "We want to know 'What's happening? ', and more precisely, 'Where is it happening?' As a dramatic example, twittering "Earthquake!" alone is not as informative as "Earthquake!" coupled with your current location. "As of today, [Mixer Labs is] part of Twitter and will be working to combine the contextual relevance of location to tweets."